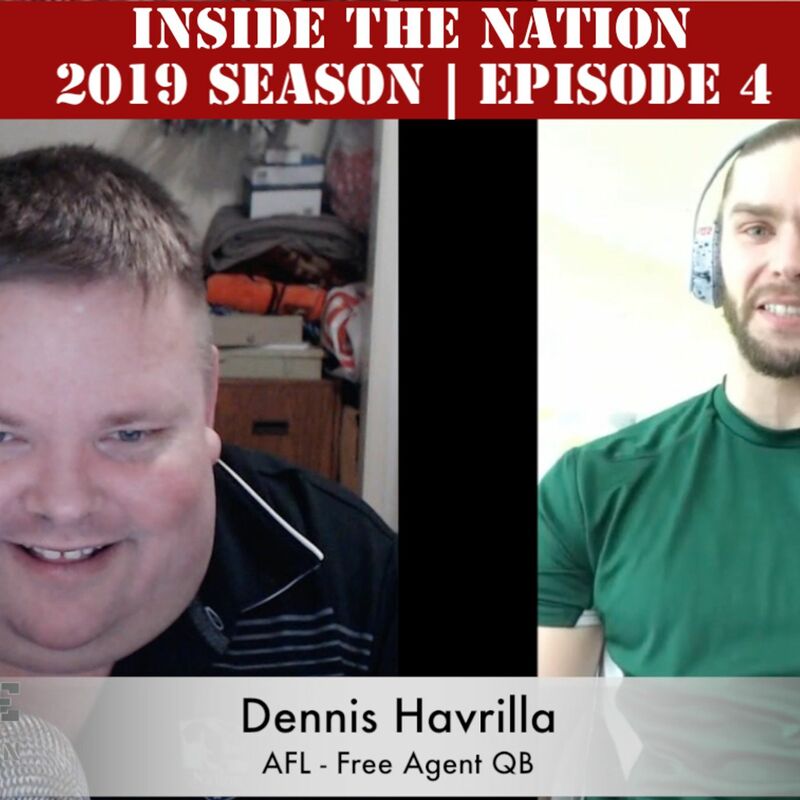 On this week's episode of Inside the Nation, I welcome Arena Football League (AFL) free agent quarterback Dennis Havrilla. 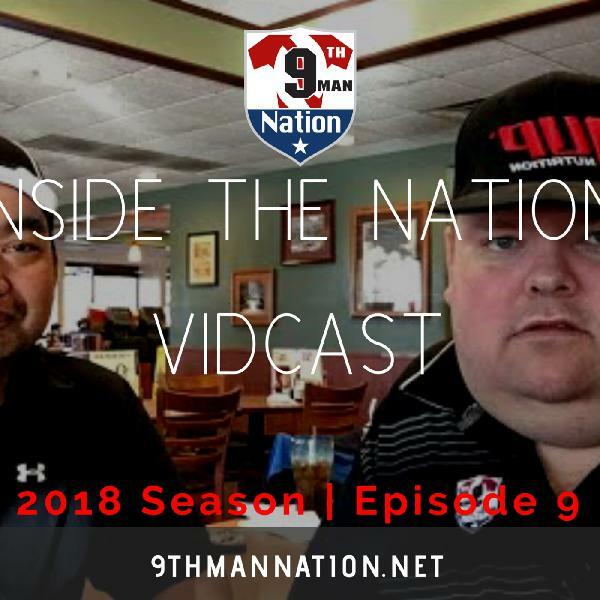 In our conversation we discuss his experience growing up as a fan to a local team and how he got, not only interested in, but involved into becoming a player in the league and the team he grew up watching. 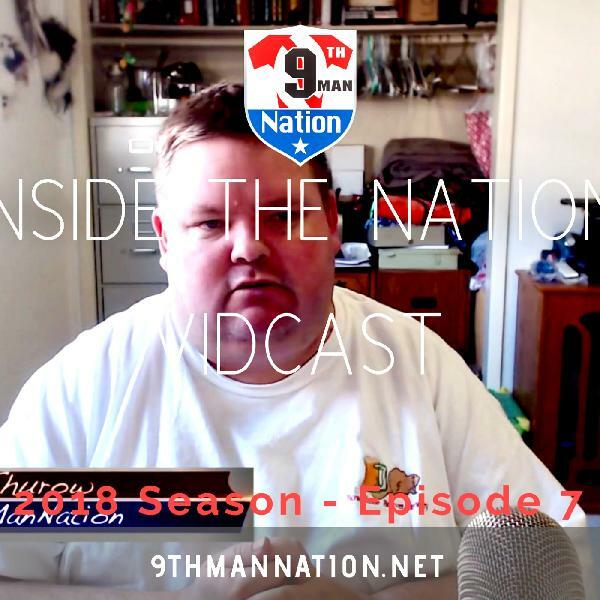 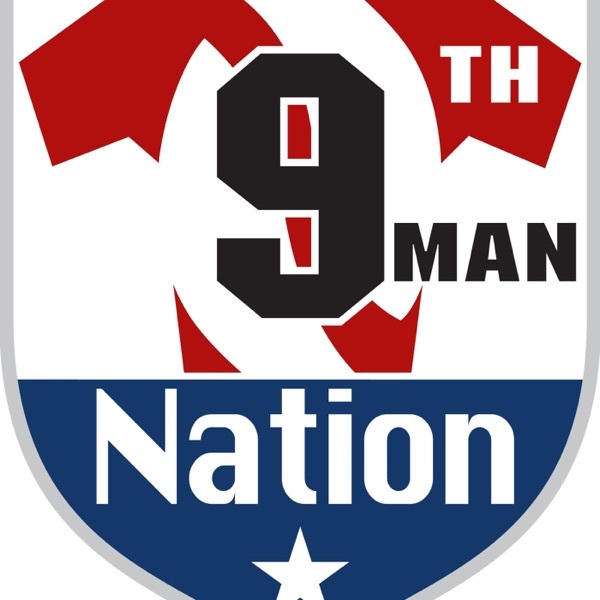 We also take a moment and answer a question submitted vis the 9th Man Nation Instagram account. 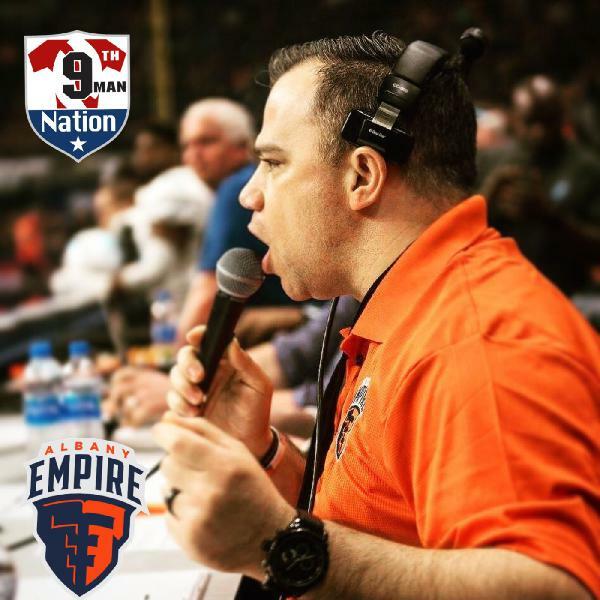 After my conversation with Dennis, I break down my thoughts on how the current free agency is via the CBA and how it should be especially to help the development and growth into new or already preexisting markets.